Summer is the time of year for family fun and adventures, but unfortunately sometimes summer fun leads to minor medical issues. Whether it is a reaction to a bug bite, too long in the sun or an ankle sprain from paying Frisbee at the beach sometimes you need to see a doctor right away. That is when Five Star Urgent Care can help save the day and let you get back to your adventures quickly. Five Star Urgent Care is open seven days a week providing “Quick, Convenient Care with Exceptional Service”. Even on holidays like July 4th they will be open and ready to help if someone in your family has non-life-threatening injuries and illnesses. It would be nice if medical issues were predictable , but we all know that it not how it works! I’ve had to visit Urgent Care a few times with my children. 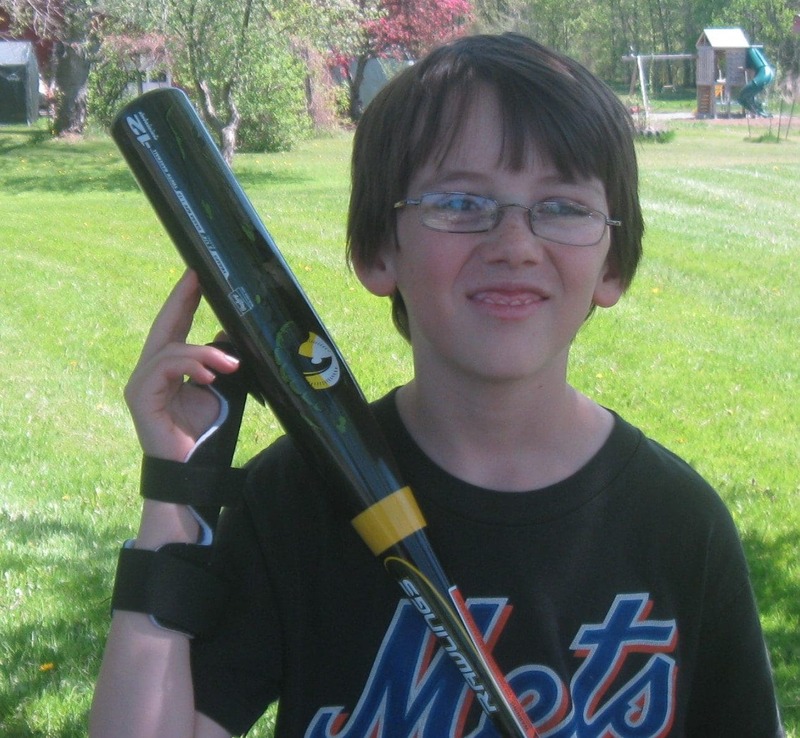 A few summers ago my son was playing Little League baseball and a pitch struck him in the hand. He was clearly in a lot of pain and I certainly didn’t want to wait until morning to see a doctor. So we visited Urgent Care, got an x-ray, and came home with a diagnosis of a bruised thumb and a brace to protect his hand. We all felt better knowing nothing was broken and that he could continue to play baseball. I have always thought of Urgent Care as something you use for minor medical issues like my son’s baseball injury, but Five Star Urgent Care offers much more. Their services include immunizations, x-rays and occupational medicine. For example, my daughter visited Five Star Urgent Care a few months ago to complete pre-employment health testing for her new job. Find the full list of services provided here! One really useful service that they offer is Camp, Sports or School Physicals. Sending your kids to summer camp involves tons of paperwork! And if you are a slightly disorganized parent (like me) it is easy to let those paperwork deadlines get away from you. I have had to scramble to get last minute physical forms filled out more than once over the years. At Five Star Urgent Care you can get physicals for $30 with no appointment necessary and have all that paperwork filled out so your child can go to summer camp without medical worries. Five Star Urgent Care facilities are open 7 days a week and no appointment is needed. They take most insurance plans and self-pay patients are welcome. They have many locations in New York, especially in the Upstate New York area. There are three locations within 20 minute of my house, which is incredibly convenient. And their website lists the current wait times at your nearby locations. There is usually little to no wait, but it is always nice to know what to expect before you show up, so you can plan ahead. To learn more Find Five Star on Facebook. I hope your summertime fun is safe and injury free, but it is good to know Five Star is there if you or your family need the quick, convenient care that a walk-in medical facility can provide!